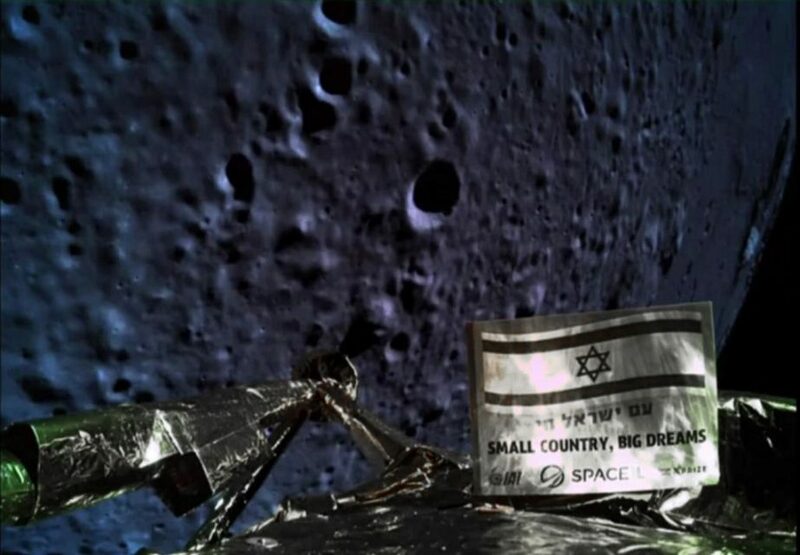 Israel’s attempt at a moon landing failed at the last minute Thursday when the craft suffered an engine failure as it prepared to land and apparently crashed onto the lunar surface. During the broadcast control, staff could be heard saying that engines meant to slow the craft’s descent and allow a soft landing had failed and contact with it had been lost. 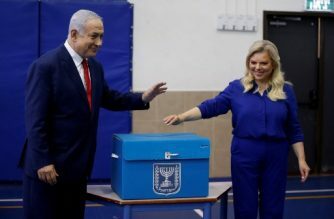 “If at first you don’t succeed, you try again,” said Prime Minister Benjamin Netanyahu from the control room, where he had been watching along with US Ambassador to Israel David Friedman. “The spacecraft Beresheet did not successfully complete its landing on the moon,” an onscreen message said. 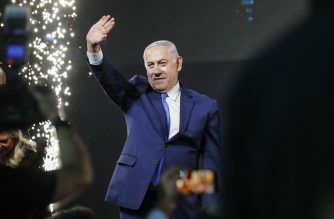 Prior to that, Israel’s first spacecraft to the moon was expected to make its historic landing there Thursday, with the objective to make the Jewish state the fourth and smallest country to complete the trip. The landing was originally scheduled for around 10:25 pm (1925 GMT) or 3:25 a.m. Philippine time Friday, April 12. So far, only Russia, the United States and China have made the 384,000-kilometre (239,000-mile) journey and landed on the Moon. 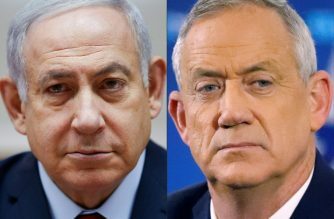 Israeli NGO SpaceIL and state-owned Israel Aerospace Industries (IAI), the two main partners, describe the project as the “world’s first spacecraft built in a non-governmental mission,” with philanthropist Morris Kahn putting up $40 million of the $100 million budget. Other partners who joined later come from “the private sector, government and academia,” the IAI website says. The 585-kilogramme (1,290-pound) Beresheet, which means “Genesis” in Hebrew, is an unmanned spacecraft resembling a tall, oddly shaped table with round fuel tanks under the top. Although the journey is 384,000 kilometres, Beresheet will travel a total of 6.5 million kilometres due to a series of orbits. Beresheet was launched from Cape Canaveral in Florida on February 22 with a Falcon 9 rocket from Elon Musk’s private US-based SpaceX company. 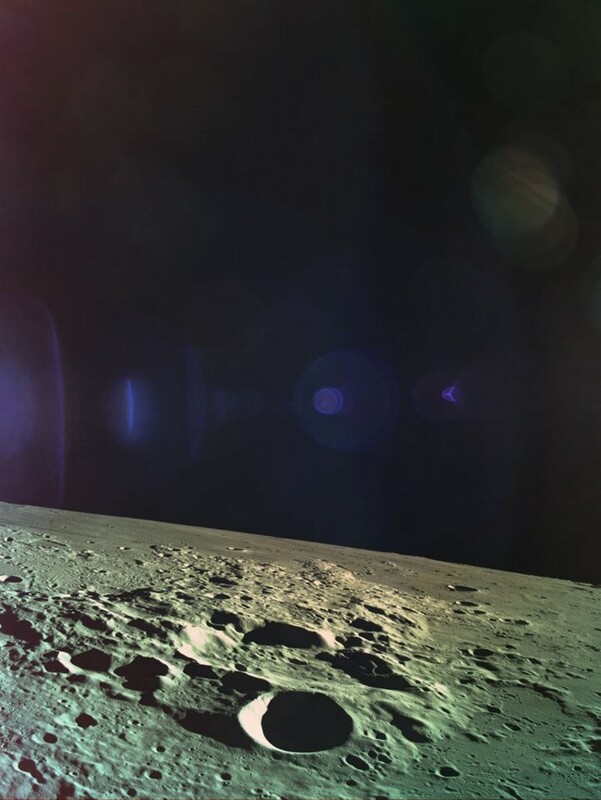 For Israel, the landing itself is the main mission, but the spacecraft also carries on its one-way trip a scientific instrument to measure the lunar magnetic field, which will help understanding of the moon’s formation. The craft also carried a “time capsule” loaded with digital files containing a Bible, children’s drawings, Israeli songs, memories of a Holocaust survivor and the blue-and-white Israeli flag. The project includes other partners, among them the Swedish Space Corporation, whose ground satellite station network provided support. NASA has made its Deep Space Network available to transmit data and has installed a small laser retroreflector aboard the lander to test its potential as a navigation tool. Asked in December whether the project had so far gone as planned, SpaceIL co-founder Yariv Bash said “hell no”. 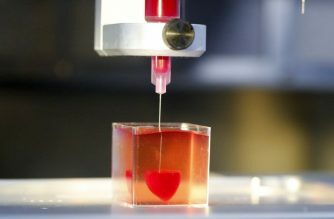 “Back when we got started, we thought it was going to be a two-year project, the budget would be less than $10 million, and the spacecraft will weigh less than five kilogrammes,” he said. India hopes to become the fifth lunar country in the spring with its Chandrayaan-2 mission. It aims to put a craft with a rover onto the moon’s surface to collect data.